How Many Nicknames Did Alfred Hitchcock Have and What Was Hitchcock’s Nickname For Himself? 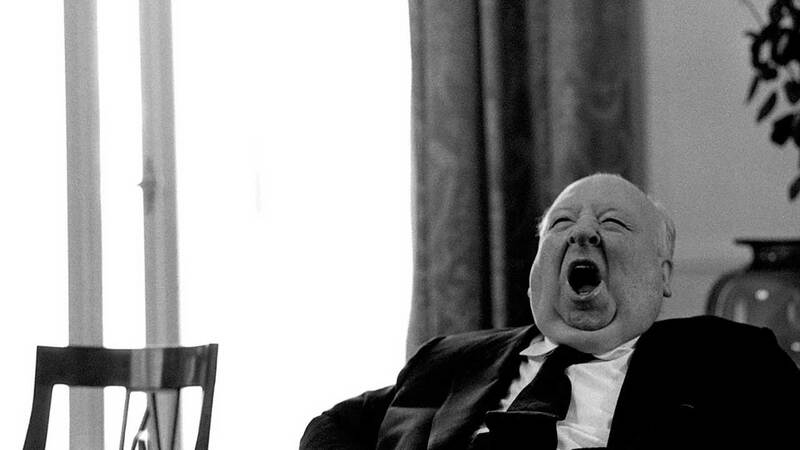 Alfred Hitchcock had several nicknames. His folks called him Fred. His schoolmates and friends called him kooky. He referred to himself as Hitch. Sir Alfred Joseph Hitchcock was born on 13 August 1899 and he pioneered many techniques in the suspense and psychological thriller film genres. Hitchcock directed over fifty feature films in a career spanning six decades, and he is often regarded as the most influential filmmaker of all time. Where Did Nicknames Come From, What Do They Mean, and What Are They Used For? What were some of the insulting nicknames for the Kings and Queens of Europe? Where does the word “nickname” come from and What does nickname mean in old English?